Septic system failures make for unpleasant, frustrating and costly problems. Your septic system handles all of your raw sewage, meaning that a system failure leaves sewage with nowhere to go — except into your yard or back into your home. Many people also understand little about septic systems, leading most to simply replace the septic tank, which might not be the source of the problem. Fortunately, when signs of septic system failure exist, those who catch them and call trained professionals stand a good chance of successfully fixing the problem. The primary warning signs of septic system failure include a rotten egg odor around the septic tank, sinks and drains gurgling or draining slowly, sewage backing up and wastewater pooling in and above the drainfield. If the drainfield is in danger of flooding, the grass above it may also be growing exceptionally well. 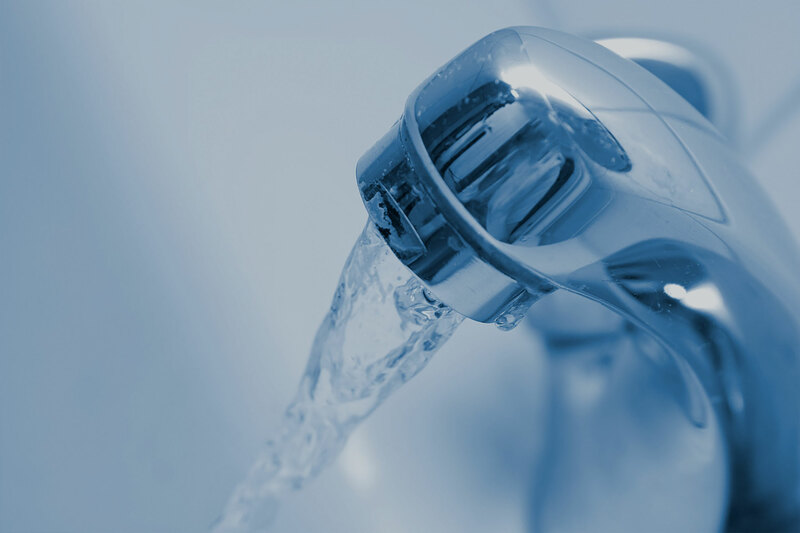 When these symptoms arise, many people diagnose the problem as the septic tank. These signs, while indicators of a problem in the septic system, do not necessarily mean the septic tank is at fault. There are two main sections of a normal septic system. 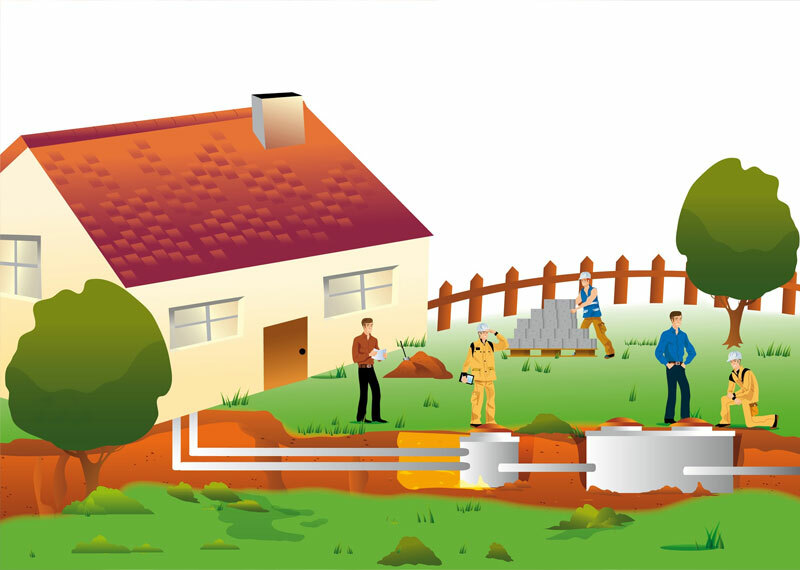 The septic tank receives solid wastes from the house and uses anaerobic bacteria to break down the solids into simple gases and liquid. The processed liquids then travel to a drainfield, where the liquid waste is absorbed into the ground. A common problem with this system consists of one of the pipes getting clogged by physical waste, which causes backups in the pipes. Another problem occurs when the anaerobic bacteria in the septic tank fails to decompose the physical matter quickly enough. In this case, physical waste is sent to the drainfield, gathers at the edge of the field and develops into a biomat. This biomat eventually spreads to cover the entire drainfield and prevents water from being absorbed into the ground. While the septic tank can fail, other possibilities exist. If you notice any of the warning signs mentioned above, call a professional and get their opinion on the situation. For more information on identifying and preventing septic system failure, please contact us here or call us at 800.937.5667.